Got out the blingety bling tubes for his little hat to make him all Christmastastic! aww that's really cute . 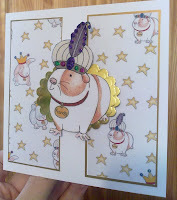 guinea pig or not. i ain't got a clue sorry. Oh my goodness... I love it!! This is an awesome immage LOL! 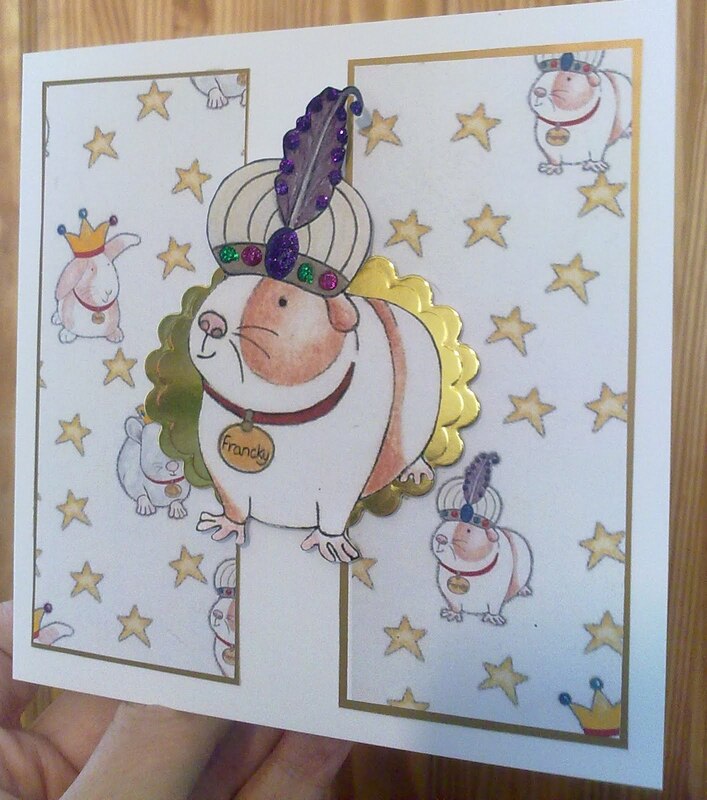 Great card, cute guinea pig!